All-New Echo Dot (3rd Gen) - Under $23.35 Each! 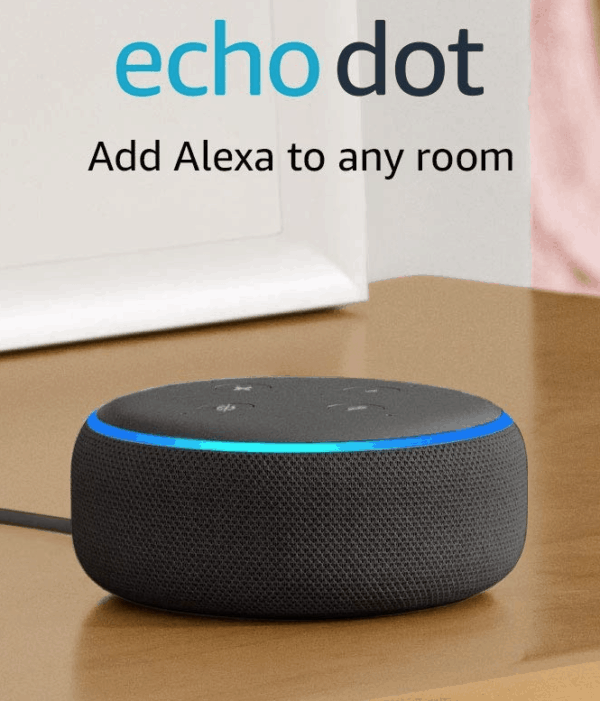 All-New Echo Dot (3rd Gen) – Under $23.35 Each! April 15, 2019 by Laurie 2 Comments This post may contain affiliate links, which means if you click on a link and purchase something, I may earn a small commission (at no additional cost to you.) See my disclosure policy HERE. Makes three $23.35 each – awesome deal if you've been waiting for this one! Or grab the Echo Dot (2nd Gen) for under $40! 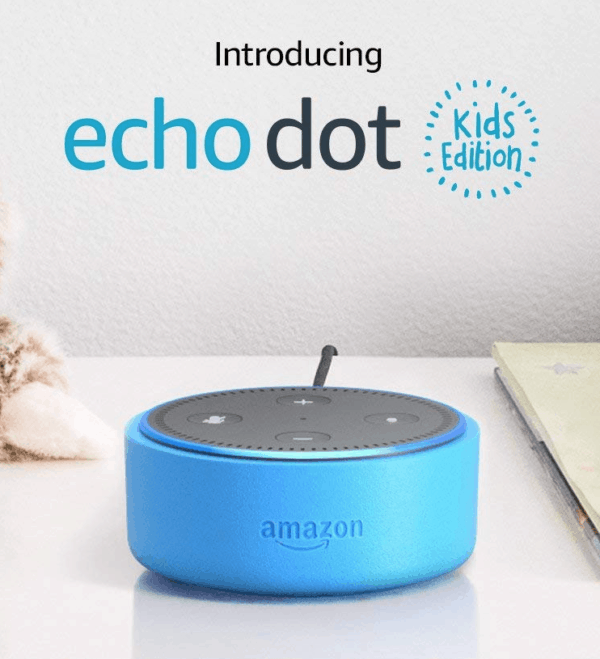 Also, Amazon just dropped the price on this Echo Dot Kids Edition to under $35, which is by far the lowest price it's ever been at! These are regularly $70 each! How do you get the special pricing on 3, I tried last night and today and don’t see anything but the 49$ price for one. Or the Woot refurbished deal, I couldn’t find it either.